They have arrived! 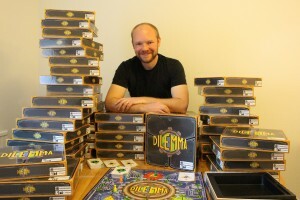 There are boxes all over the office as the latest edition of the board game Dilemma is finally ready to be launched. Nearly one year of testing is now over, with several hundred test players to thank for their ruthless examination of every detail of the game. Three generations of prototype games, gradually more and more resembling the final edition, have been produced and run under scrutinising tests. 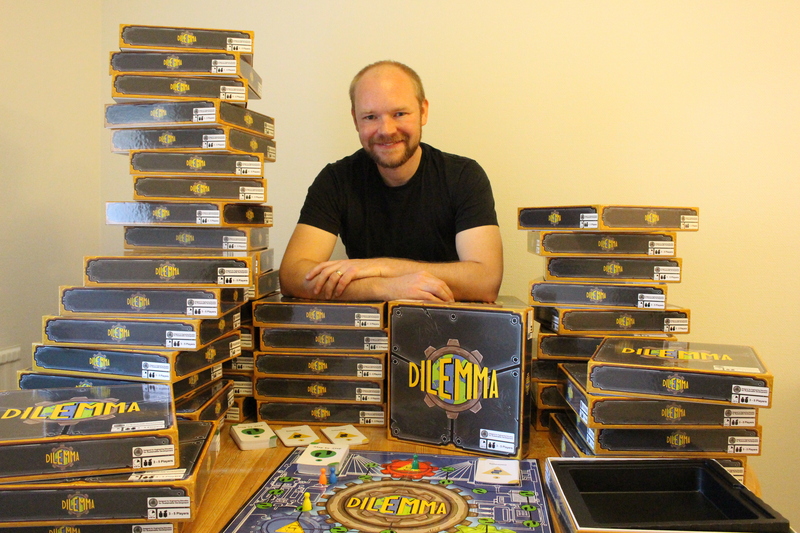 Dilemma is a board game developed for the classroom, workshops and other learning situations. 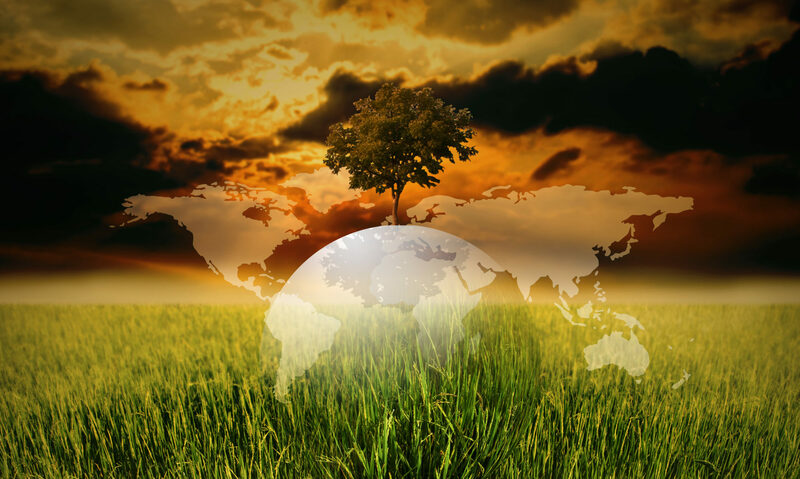 It contains 100 quiz cards with questions relating to the subject of sustainable development, with clues to help players to find the right answer; and 36 dilemmas associated with sustainability issues. The game can advantageously be played on several occasions with the same student group. They will gradually learn the facts better and better, whereas dilemmas are changed every time they play meaning they are actually playing another game each time. Coupled with debriefings where students and teacher discuss dilemmas and reflect on the debates that the game initiates, this board game represents an extremely powerful and versatile teaching tool. For inquiries, please make contact here.